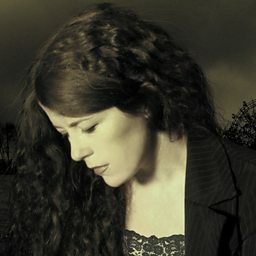 Mary Dillon (born 1964), is a folk singer from Northern Ireland, known for her work with the traditional band Déanta. She launched her solo career in 2010 with the release of an EP entitled Army Dreamers. She is the sister of singer Cara Dillon.